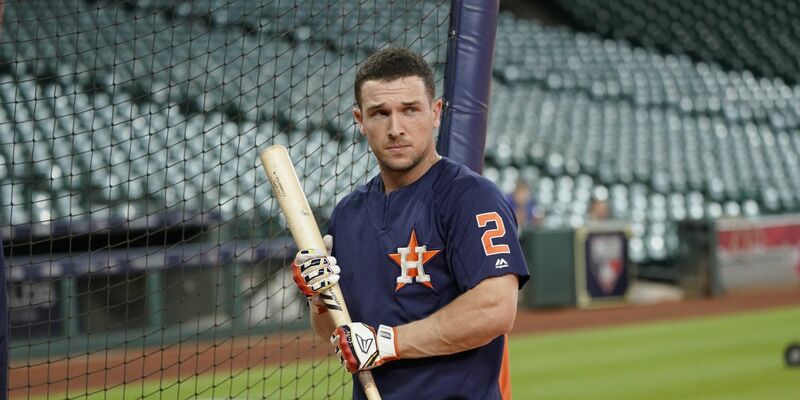 The Astros and third baseman Alex Bregman have agreed to a five-year, $100 million contract extension, a source told MLB.com on Tuesday. Fox 26’s Mark Berman was the first to report the news, though the club has not confirmed the deal. Bregman was already under contract for the 2019 season, so the deal buys out his three arbitration years, plus his first two years of free agency.